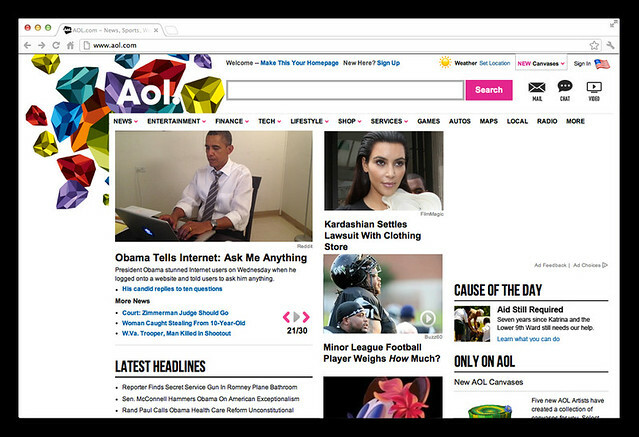 MWM NEWS BLOG: AOL Artists. 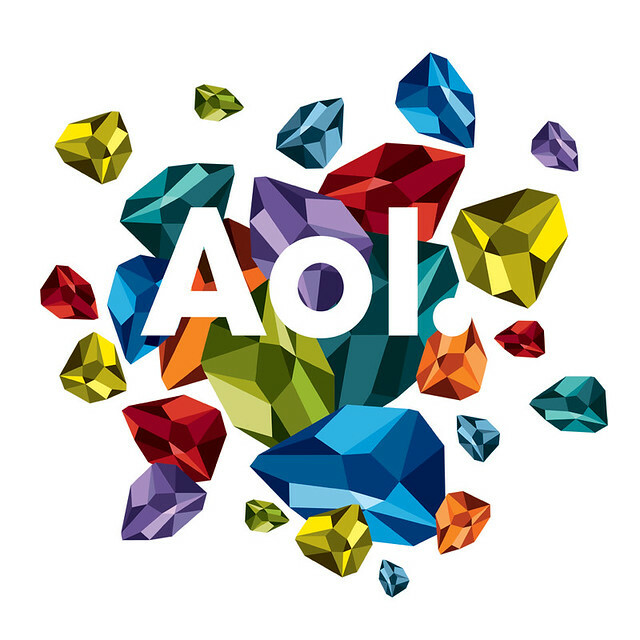 The set of graphics I created for AOL Artists is now live and ready to use. Thanks again guys! Truly an All Star Team of artists and designers. A great initiative to get more art into everyones lives. Learn More.